Remember when I told you guys about my sister’s gluten-free, dairy-free, refined sugar-free boyfriend coming to visit from Scotland? They stayed with us last weekend and we had a blast! I planned out the entire menu – I guess you kinda have to when so many dietary restrictions are involved. Believe it or not there are still a bunch of foods you can eat that are gluten, dairy, sugar and meat free – crazy, right?! Also crazy is the amount of bread and cheese Mark and I eat on a regular basis, ugh yeah… we may need to scale back a bit. 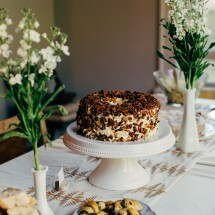 I got a bunch of recipe inspiration from some of my favorite food blogs – gah, what would I do without them?! We had a full-blown taco station with organic corn tortillas and all the fixings: salsas, fresh herbs, avocado, barbecued tempeh, fajita veggies and this super cheesy vegan queso – whoa, so good. I made Sarah’s classic raw brownies with coconut whip and this luscious date caramel sauce with berries on the side. I don’t know what was more amazing – how freakin’ delicious it all was or the fact that I could eat all that and still feel good about life – like, if I hadn’t just had 3 glasses of wine I could’ve gone for a jog or something. 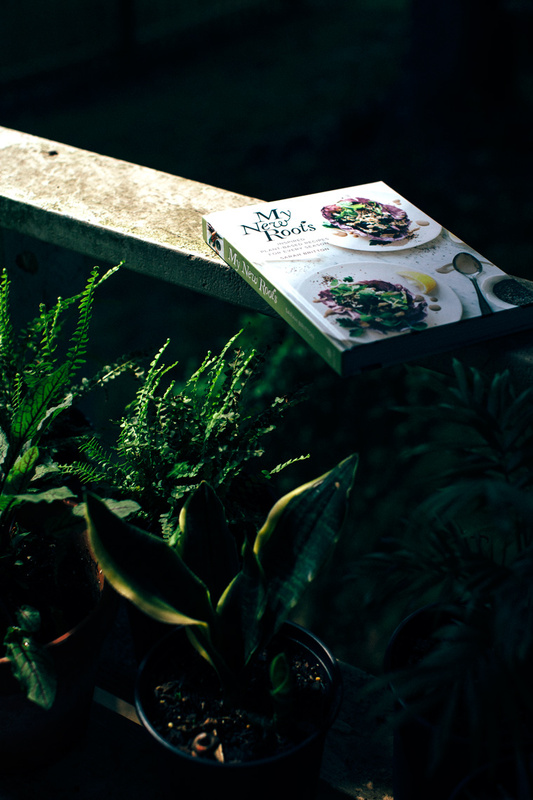 That’s the crazy awesome thing about Sarah’s book – you can can flip it open to any page, make something that will taste incredible and then feel like your best self afterwords. 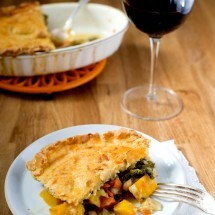 I made a few dishes within days of receiving her book. The sprouted wild rice salad with spring vegetables is fresh and full of exciting textures and flavors. I made the ghee-poached radishes with smoked salt over my goat cheese grits – fancy pants but easy peasy. 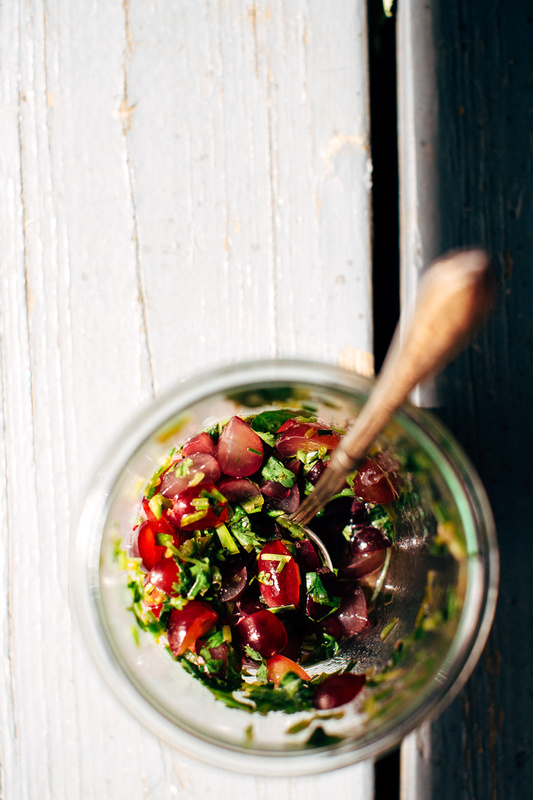 Oh and this brilliant grape salsa! I’m in love with this stuff – so funky fresh. 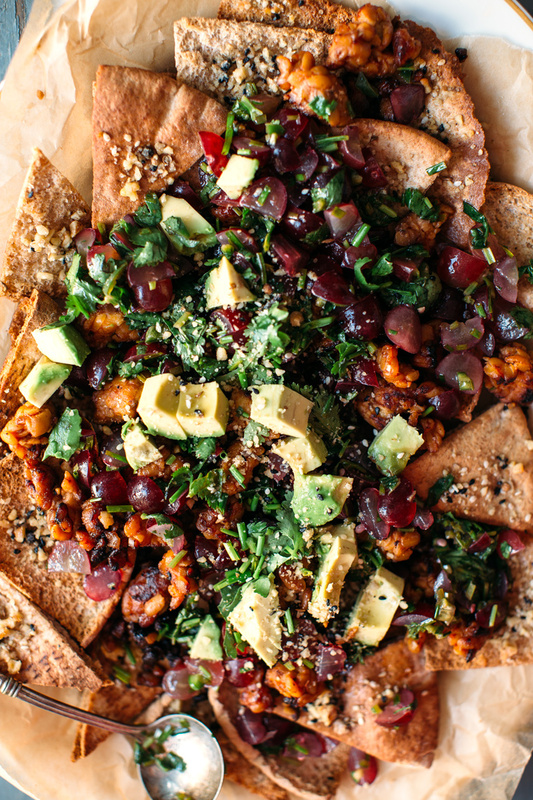 These scrumptious nachos are another one of those all-the-flavors, party-in-my mouth, didn’t even notice it was vegan dishes. If that’s your thing (of course it is!) 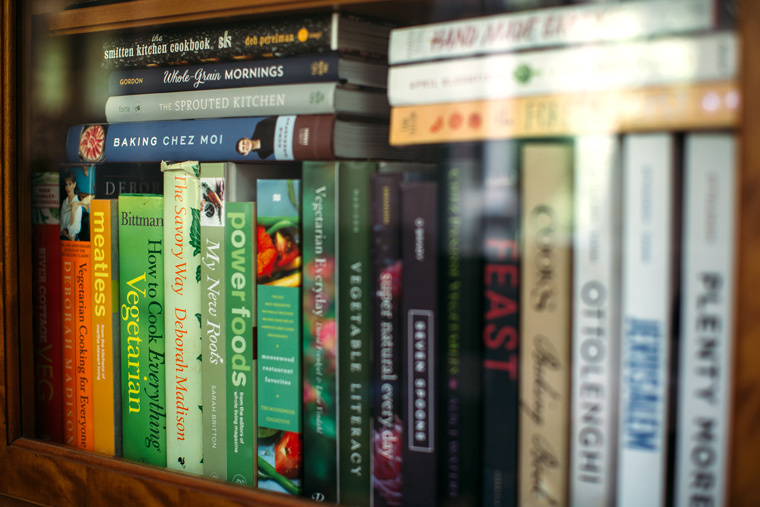 then Sarah’s book is for you – good on your tastebuds, good for your body. Win-win! 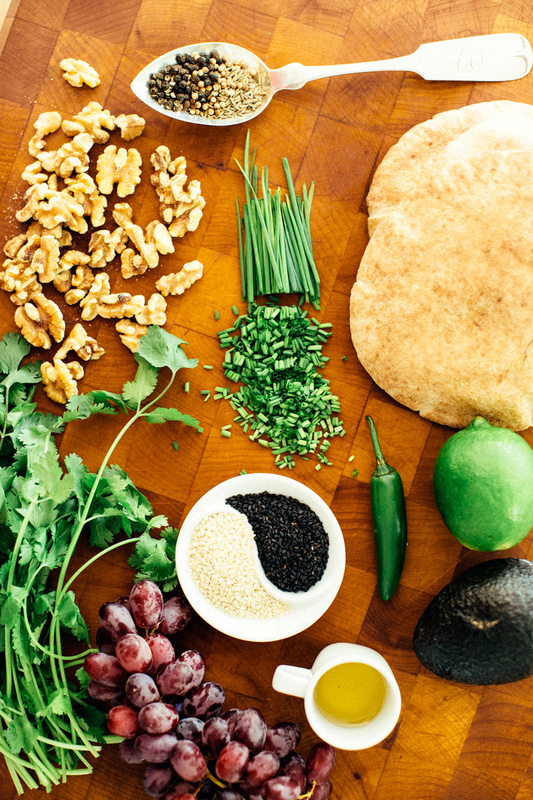 Mix together the ingredients for the barbecue tempeh marinade. 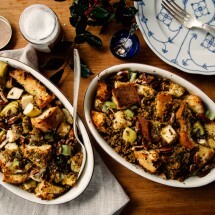 Crumble up the tempeh and let it all marinate for 30 minutes or overnight. Sauté the marinated tempeh in a bit of high heat oil on medium high heat until just starting to brown. Toast the seeds and peppercorns in a dry skillet on medium heat until fragrant – about 2 minutes. 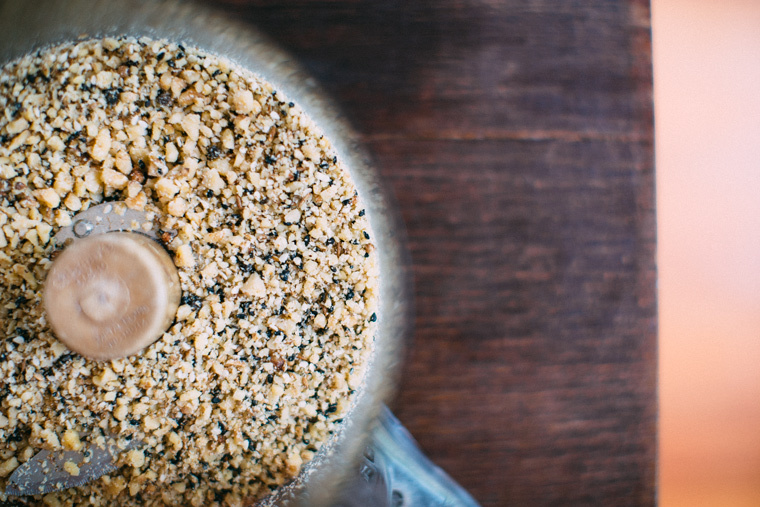 Let cool a bit before you crush up all the nuts and seeds together in your food processor. To make the pita chips, slice your favorite pita bread into triangles. Brush slices with olive oil and sprinkle with dukkah. Bake for 8 to 10 minutes at 350F. 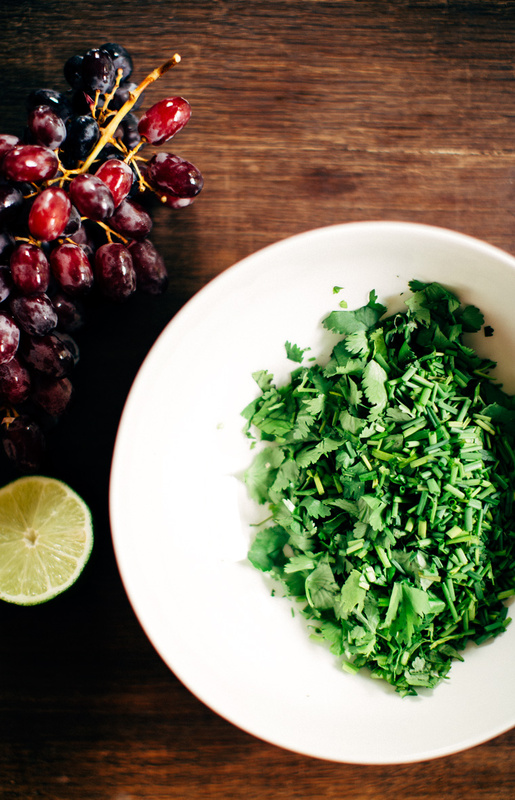 Quarter the grapes, mince the chives and chile, chop up the cilantro. Give it all a toss with some lime juice, oil and salt. Let it marinate for 30 minutes. 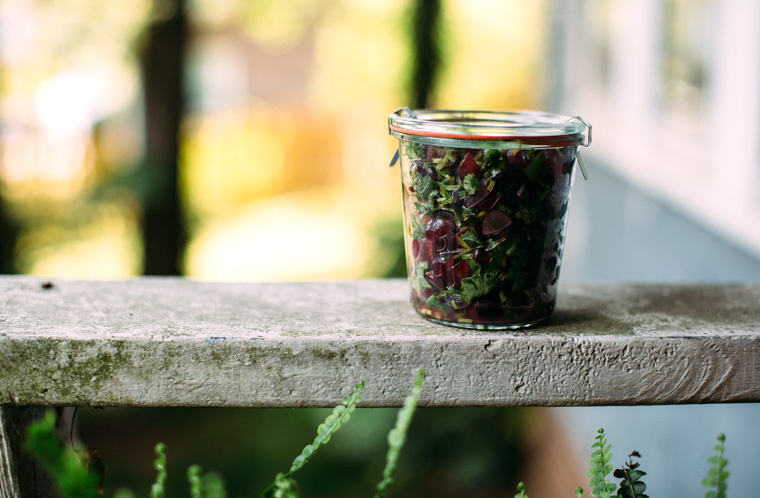 Keep in a jar in the fridge. 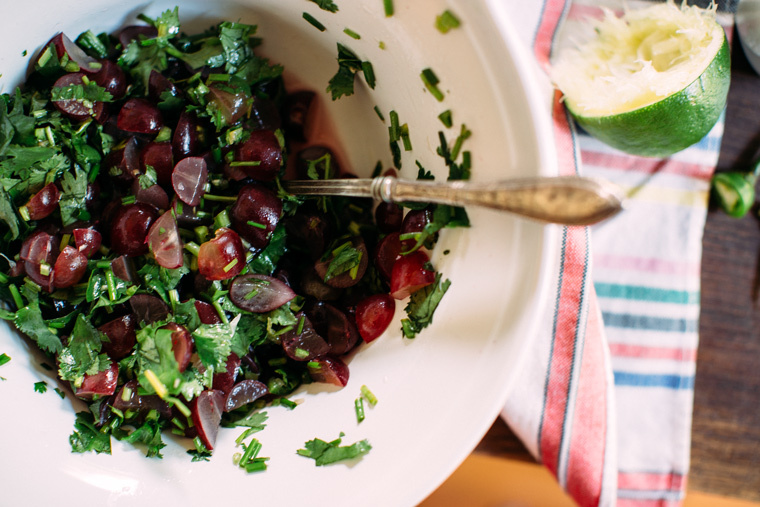 Quarter the grapes, mince the chives and chile, chop up the cilantro. Give it all a toss with some lime juice, oil and salt. Let it all marinate for 30 minutes. Keep in a jar in the fridge. 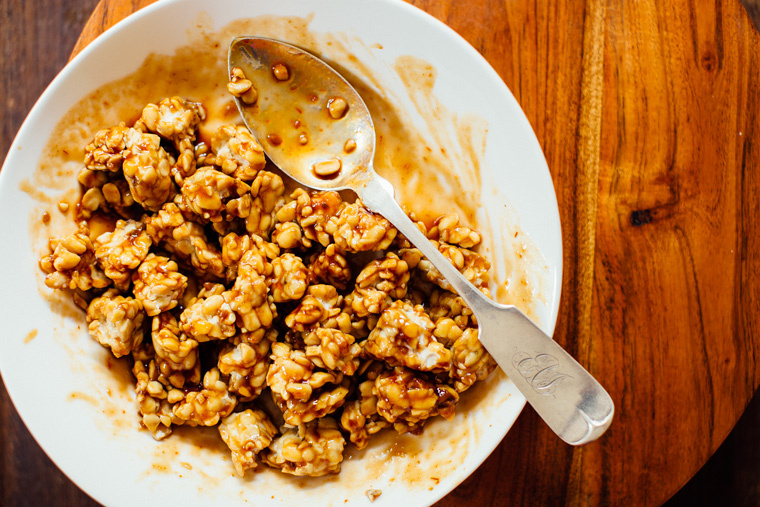 Roughly chop the walnuts and toast them on medium heat in dry skillet until fragrant – about 2 minutes. Place in bowl and let cool before adding them to your food processor. Pulse a few times in the food processor / or crush with your motor and pestal. 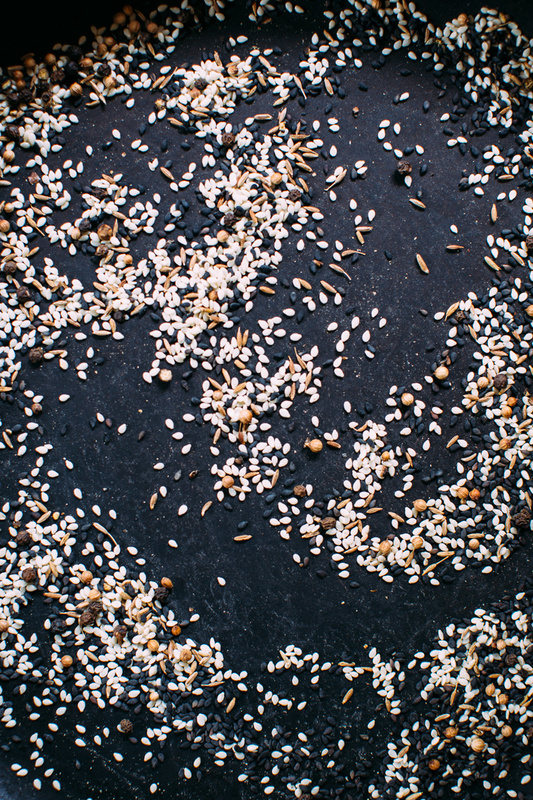 Toast the seeds and peppercorns in a dry skillet on medium heat until fragrant – about 2 minutes. Let cool a bit before you crush up all the nuts and seeds together. Store in an airtight container. 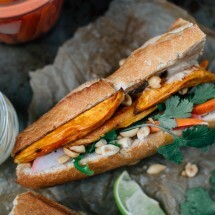 Mix together the ingredients for the marinade – my favorite bbq sauce is an organic sriracha bbq sauce from trader joes. 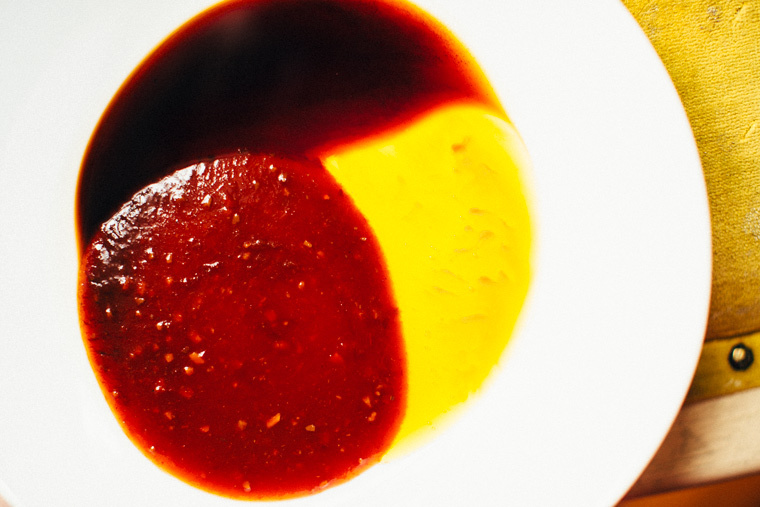 If you’re using plain bbq sauce and you like some spice just add some sriracha or hot sauce. 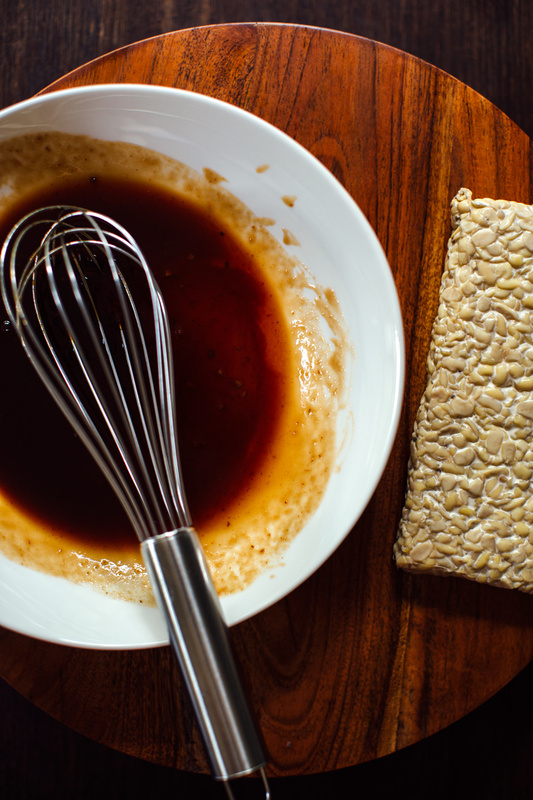 Crumble up the tempeh and let it all marinate for 30 minutes or overnight. 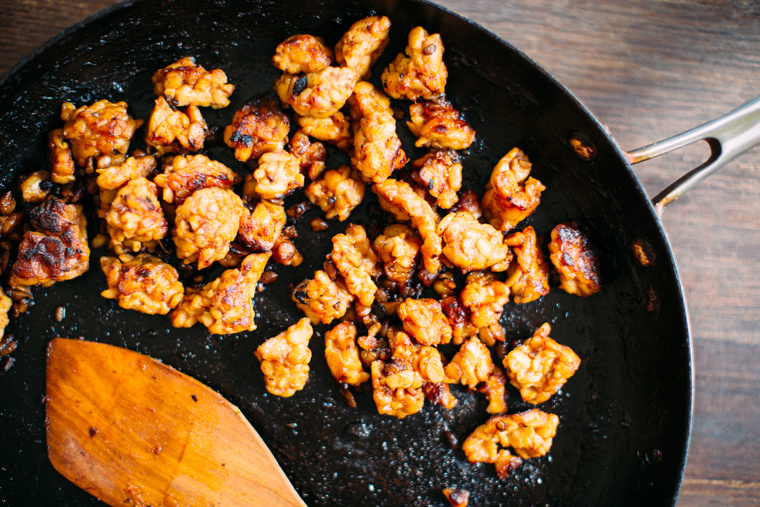 Sauté the marinated tempeh in a bit of high heat oil on medium high heat until just starting to brown. 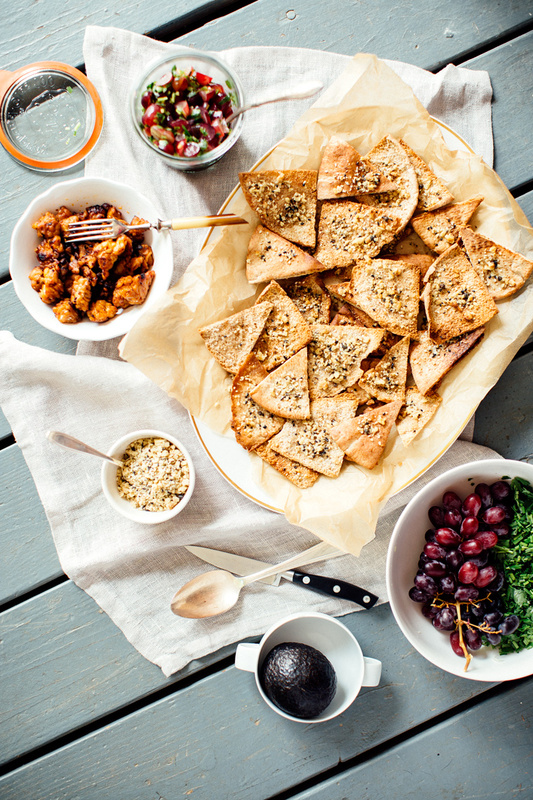 To make the pita chips, slice your favorite pita bread into triangles. Brush slices with olive oil and sprinkle with dukkah. Bake for 8 to 10 minutes at 350F. 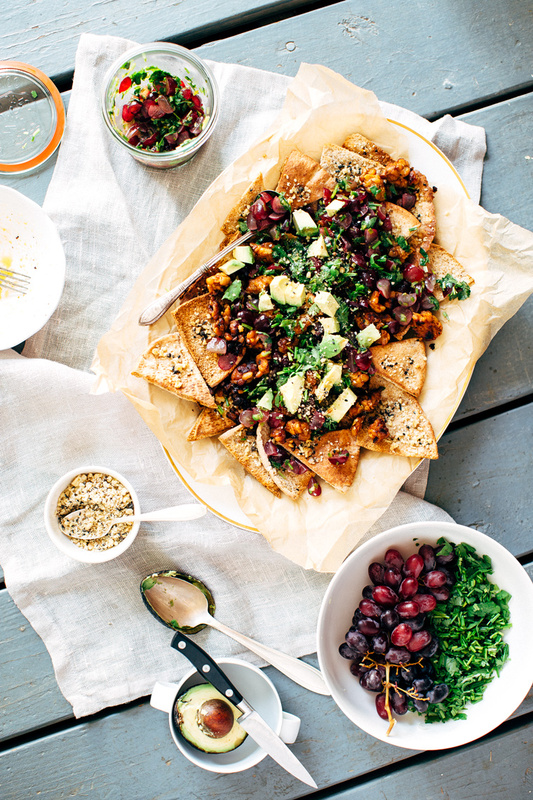 Assemble nachos with toasted pita chips, grape salsa and barbecued tempeh crumbles, diced avocado and a bit more dukkah. 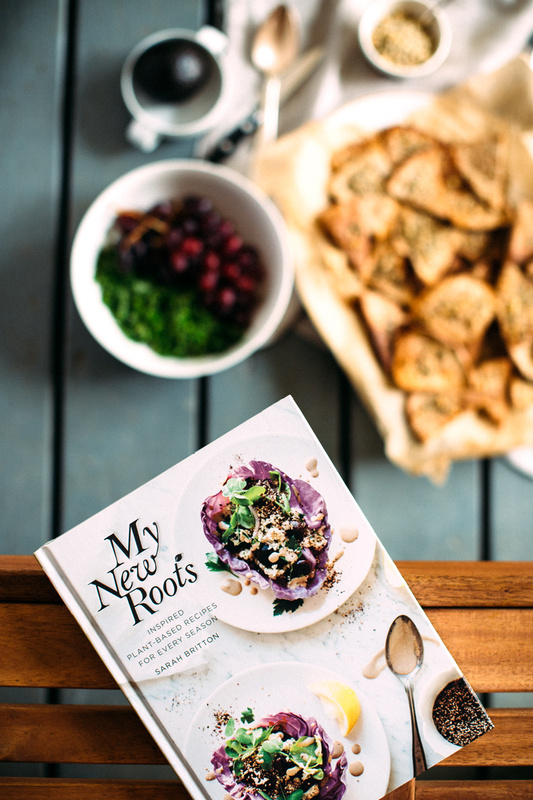 Grape salsa recipe and dukkah recipe from the My New Roots cookbook. I received a copy of this book in exchange for an honest review. 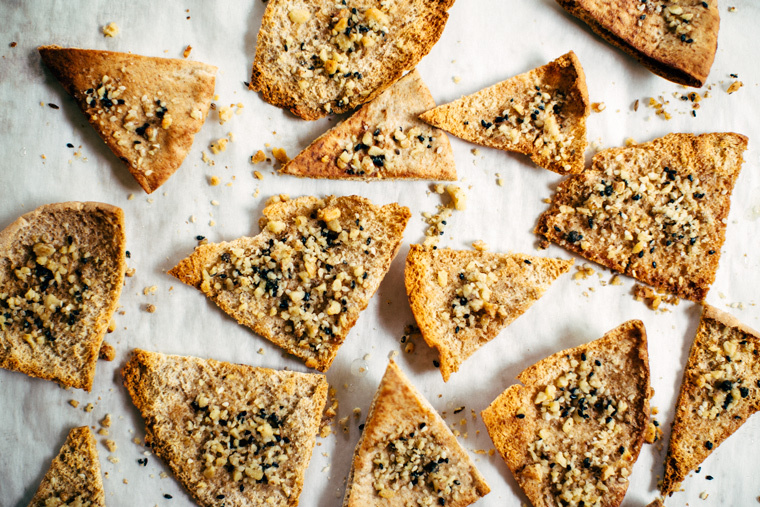 Want to make your own crackers/chips from scratch? Try these! This is awesome, friend. I love to have people over especially when they live so far. My family is coming from Brazil this week. You can’t imagine how excited I am. I can’t wait. 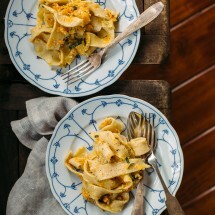 I am also planning my menu ahead of time because I think it helps me to save time. 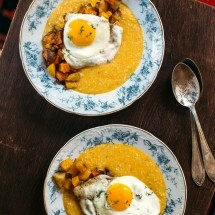 This recipe looks delicious and your pictures are gorgeous as usually. You are the best Grace Enjoy your Sunday. Thank you so much Olivia! Hope you have a wonderful time with your family – sounds like it’s gonna be a blast! 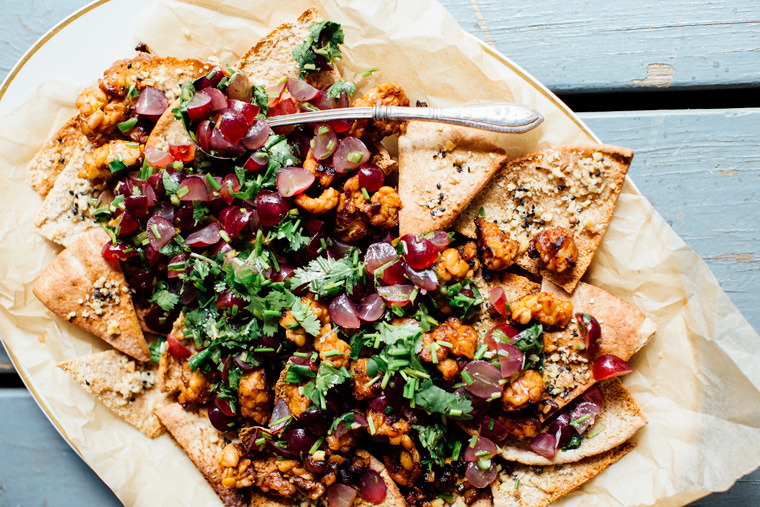 This is such a fabulous summer meal! That salsa and those chips are calling my name! 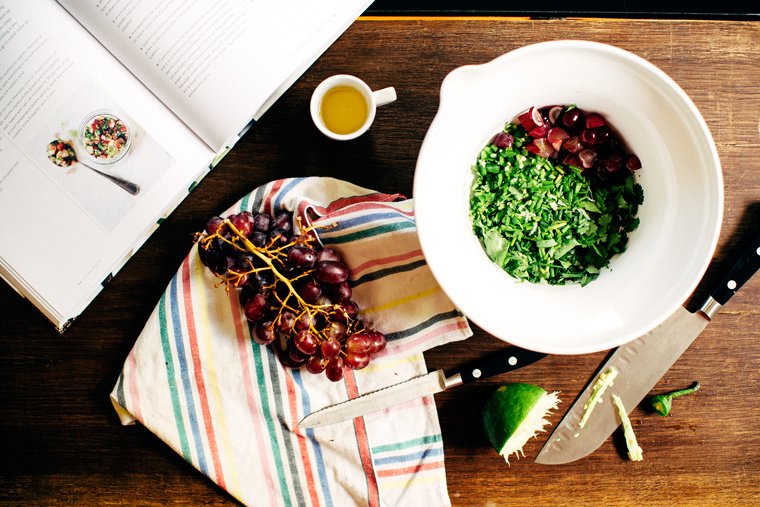 Hi Grace, grape salsa sounds amazing…I’m going to have to order Sarah’s book. Thanks Cheri! And yes, Sarah’s book is so great!